These symptoms may be caused by severe regurgitations or allergy to cow milk protein. Your pediatrician might consider a specially designed formula to manage these alarming signs. 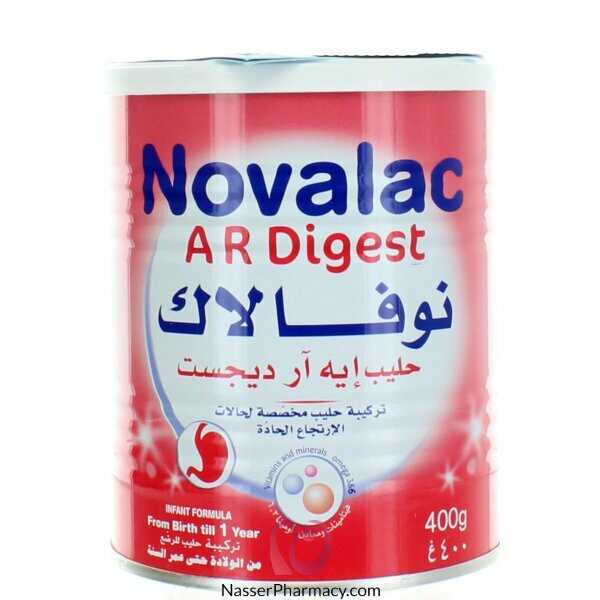 • Novalac AR Digest is strongly thickened in order to reduce reflux episodes. • Novalac AR Digest contains small fragments of protein to manage symptoms in case of suspected allergy to cow milk proteins. • Novalac AR digest is nutritionally complete, thus, can replace a regular formula and ensures optimal growth. • Novalac AR digest ensures comfort for both baby and parents.